Take your seat in a supercar and get ready to test your ultimate driving skills in this awesome 3D multiplayer car racing game for boys. Start having a ride of your dreams, doing as many stunts as you can do and avoid the obstacles that you might find on your way in Scrap GL. 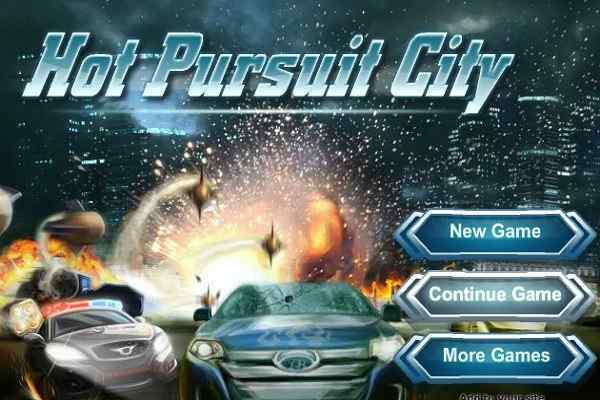 This high-quality car stimulation game will allow you to play around the super expensive cars. You are the only one who will set your limits. 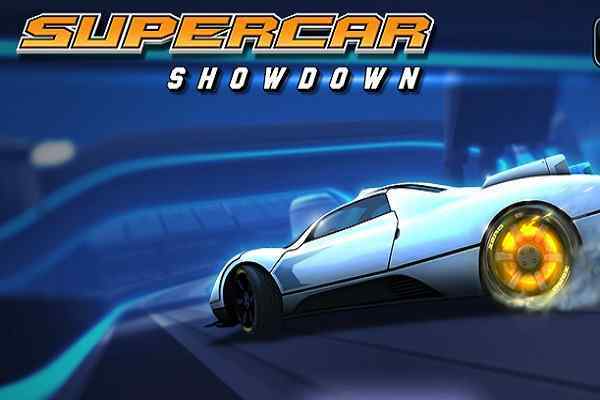 Choose any out of three amazing supercars and show off your fine driving skills! In this brand new racing game, you will get a chance to get yourself behind the steering wheel and ride a number of beautiful cars. Select either single or multiplayer lobbies. 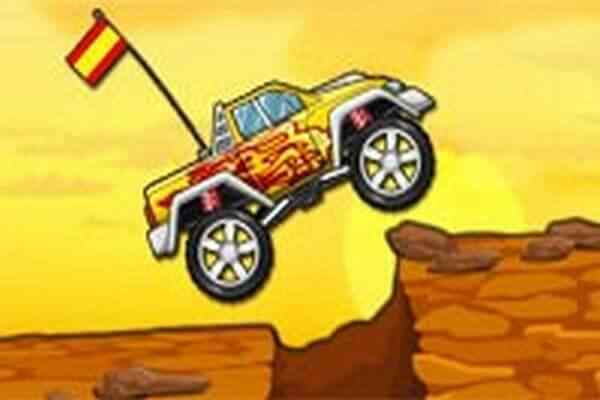 Make sure that you will get the success in spotting the right key to a wonderful fourth car and set obstacles, including mines, loops and even ramps to prepare an ultimate platform to challenge your driving skills. 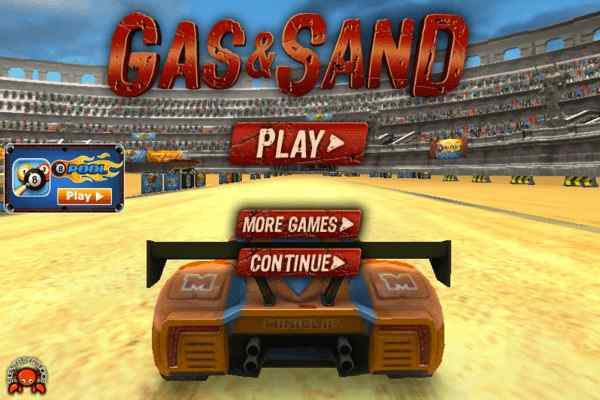 Ride your vehicle at top speeds and prove your control in this cool racing game! Scrap GL, the fourth sequel of gaming serious Scrap Metal, has a lot to say to all car racing game enthusiasts. Building intense stunt sectors, a huge space for driving and legendary luxury sports cars ? what is more! 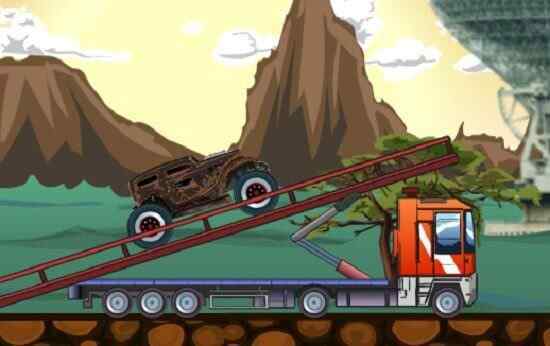 Get all the fun on a single place and play this best driving game with your friends! You will have the freedom of devastating your vehicles into scarps. The controls of this PC game include arrow keys to drive, mouse to work with obstacles, 1-5 number keys to switch view, Tab for players and more.